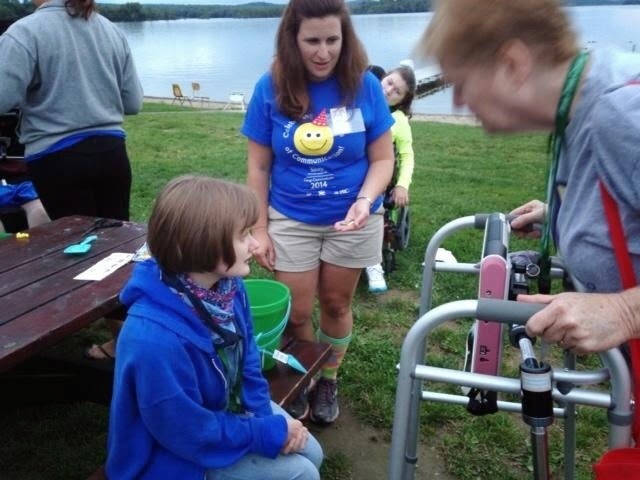 Working with girls and women who have Rett Syndrome can be a unique and wonderful experience. 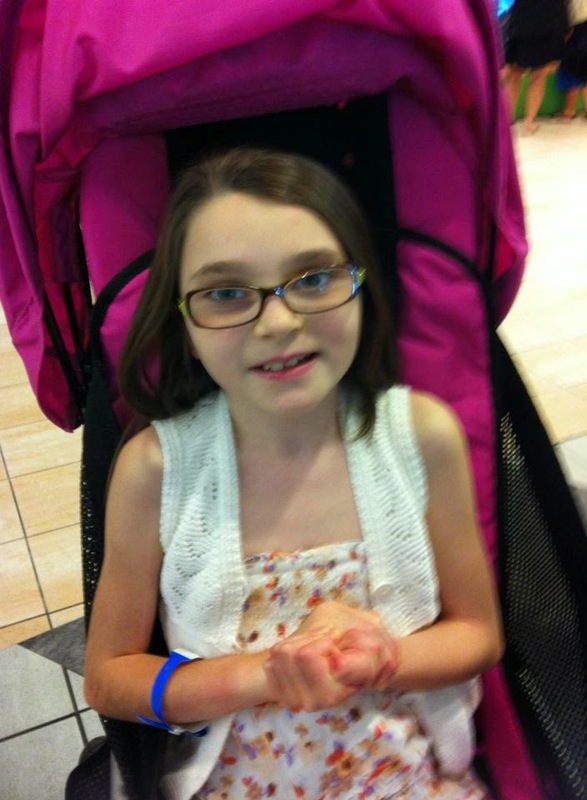 Rett Syndrome is a neurological condition that effects only girls (with a few, rare exceptions). Although it varies in presentation from girl to girl, in general, those with Rett Syndrome are primarily alternative communicators, they present with hand wringing or similar movements and they tend to have amazing eye contact and eye pointing skills. Most of the girls are very motivated by music and music can be an ideal teaching modality. About half use wheelchairs for all mobility. Most have seizures, have swallowing difficulties and have issues with unintentional breath holding. Sleep disorders are common as are certain lung and heart issues. Rett Syndrome used to be considered a form of autism, but it is, in fact, a specific genetic condition. Girls with Rett Syndrome used to be automatically assumed to have very severe to profound developmental and intellectual disabilities. 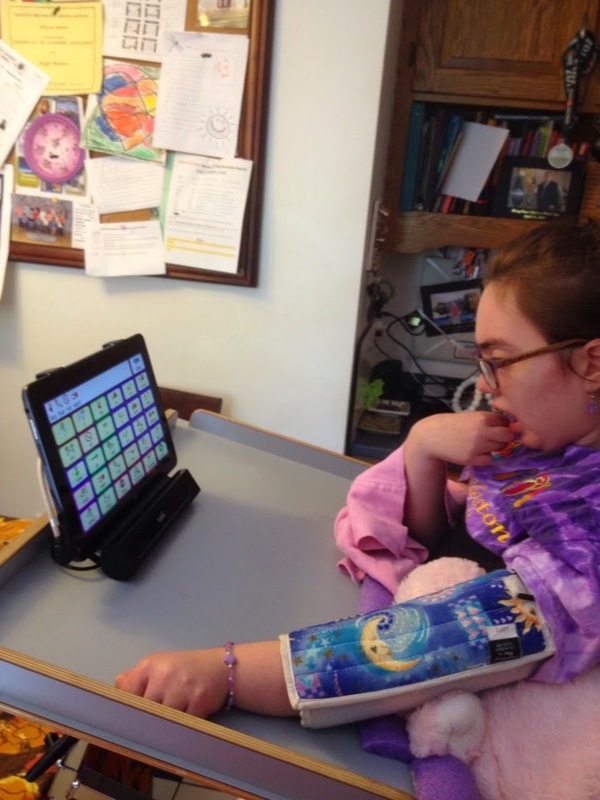 However, as more and more people are willing to practice the least dangerous assumption and presume competence and as technology has evolved to include somewhat affordable eye tracking based alternative communication systems we are finding that many, if not most, girls with Rett Syndrome have been dramatically underestimated and, sometimes, educationally neglected. Here are just a few tips for working with girls and women who have Rett Syndrome in our classrooms and in other educational settings. 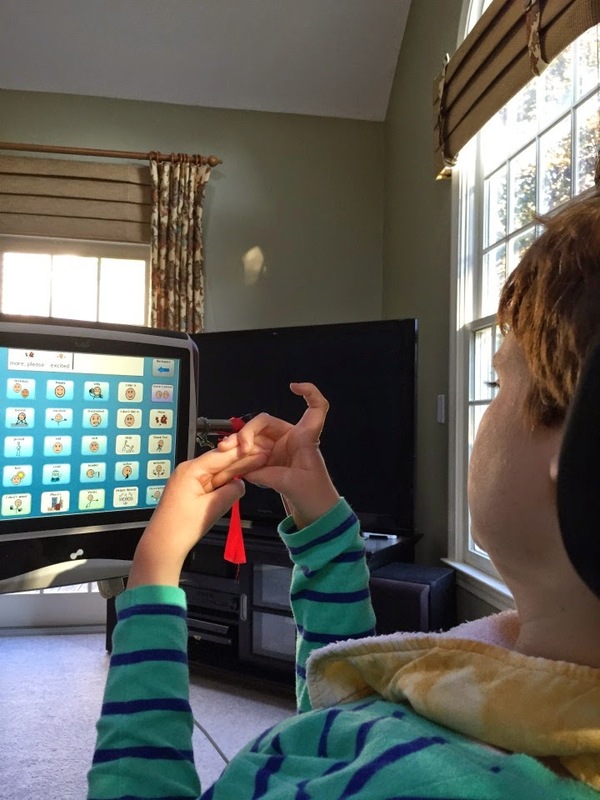 Bringing the hands to mid-line (the center of the body) is one of the key diagnostic features of Rett Syndrome. This can be hand washing movements, hand clenching, hand mouthing or clapping. The girls cannot control this movement, in fact, an attempt to control this movement may be distressing and thus increase it. Therefore, rethink hand use goals. 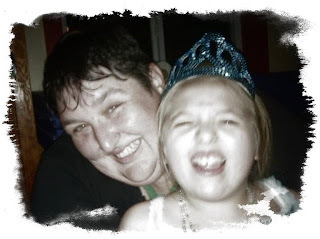 hand wringing and related stereotypies are a hallmark of Rett Syndrome functional hand use is occasionally possible for some girls with Rett Syndrome, however, as a general rule goals that work towards hand use should be rethought. Anxiety is a massive issue in Rett Syndrome. The girls are often times unable to communicate their anxiety or ask questions to clarify situations which may be causing anxiety. Anxiety can present as increased stereotypies like tooth grinding, hand mouthing, breath holding and other behaviors; it can also present as shutting down (closing eyes, appearing sleepy) or with crying or yelling. Very rarely, some girls may hit their heads, bite their hands or otherwise hurt themselves. 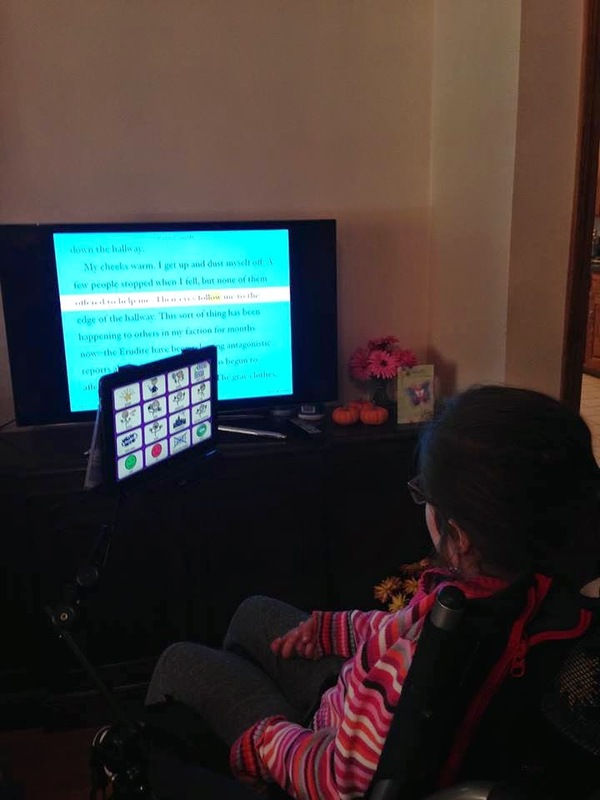 there are no prerequisites for high technology eye gaze based communication, girls do not need to use low technology eye gazed interventions first, they do not have to master PECS or picture symbols first. Do not have the girl present for the boring set up or "how this works" session with the company representative, do not bring her in until you are ready for her to start using the system! Do NOT waste time trying to calibrate the device when the girl arrives, calibration has no built in rewards and is hard to understand why is it useful from the girls perspective. It tends to cause the girls anxiety. Have the rep turn on a fun sensory activity for the girl to try with her eyes. She will likely "get it" right away. Move from there into a communication activity with a large targets and a big pay off (something exciting happens when the buttons are activated even if that something exciting is you doing what the girl tells you - sing, dance, jump). At this point the girl may be tired. Take her cues. Stop before she has any sense of failure. At the next visit move through the same sequence more quickly and then try calibrating. Rarely after two or three sessions when the girl is awake and feeling well is there then not enough evidence to get a month long trial of a system for further evaluation. Literacy is a human right! Rett Girls can read! use music and music videos to teach key concepts, you can find a music video for just about any educational concept on YouTube!